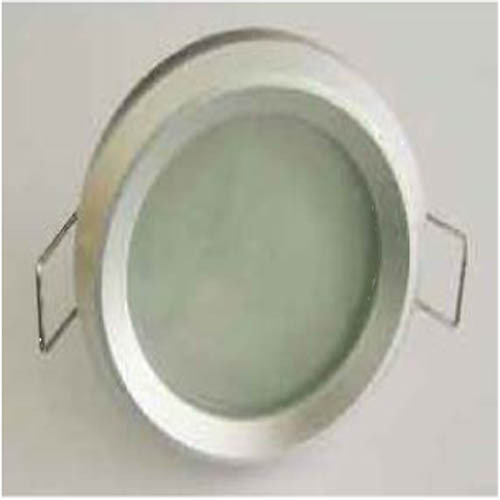 ﻿ Produce Ceiling Light High Power Series , Export led down light, Supply Ceiling Light High Power Series suppliers, OEM led down light. 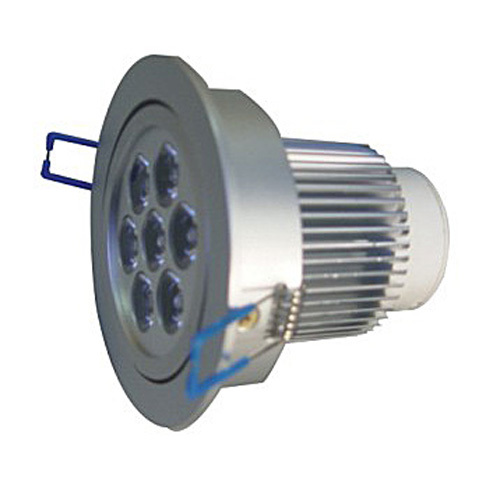 ◇ Low voltage operation at 12V AC. 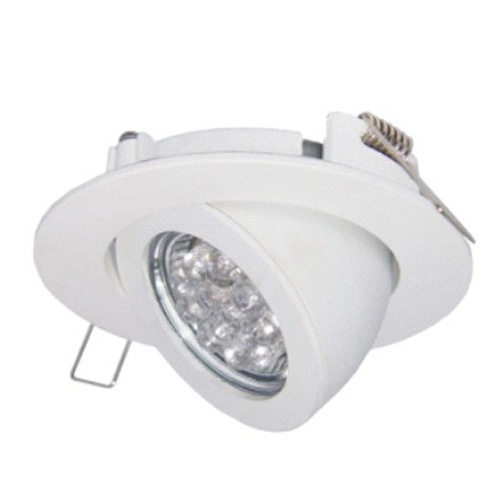 It has high luminant efficiency by using super bright LED. 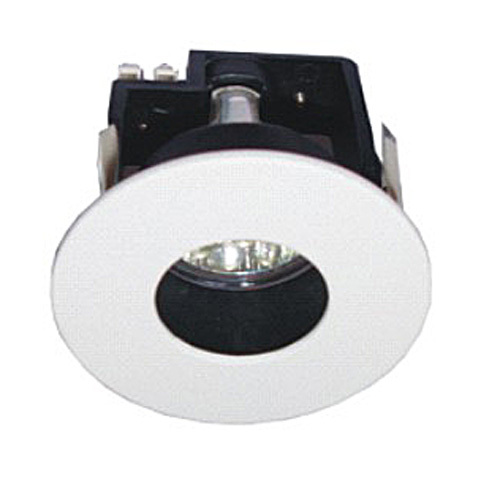 The colors of lighting can be white, warm white, red, yellow, blue, green and other colors.